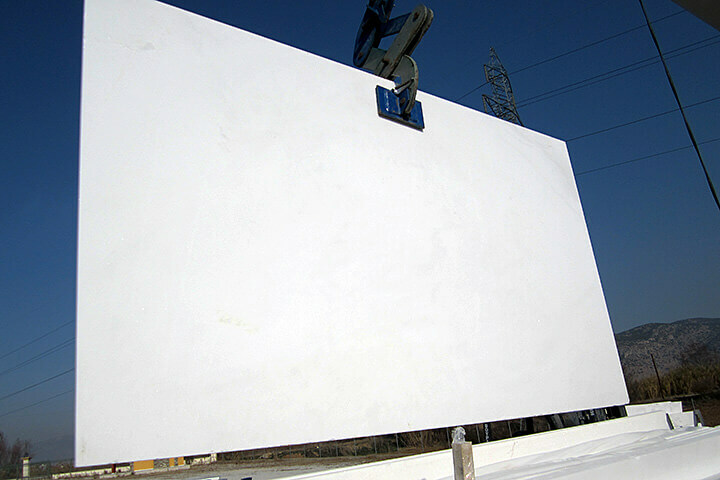 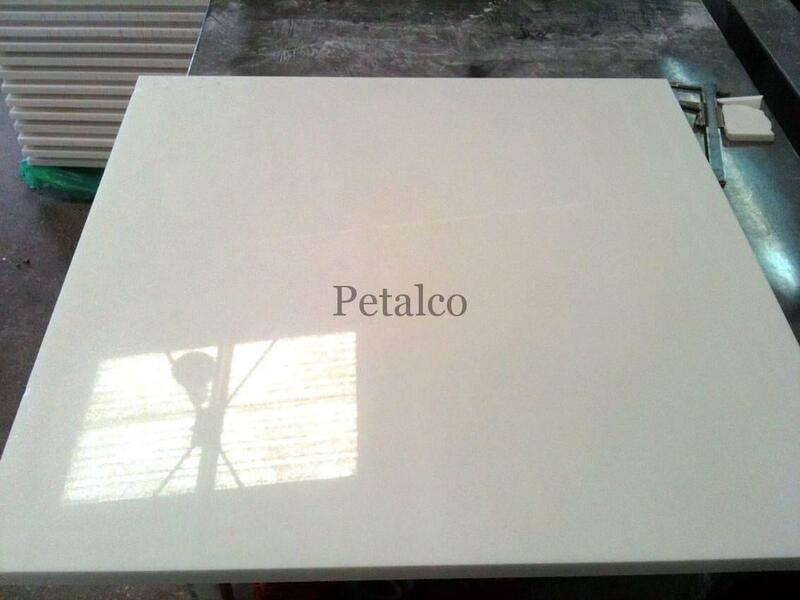 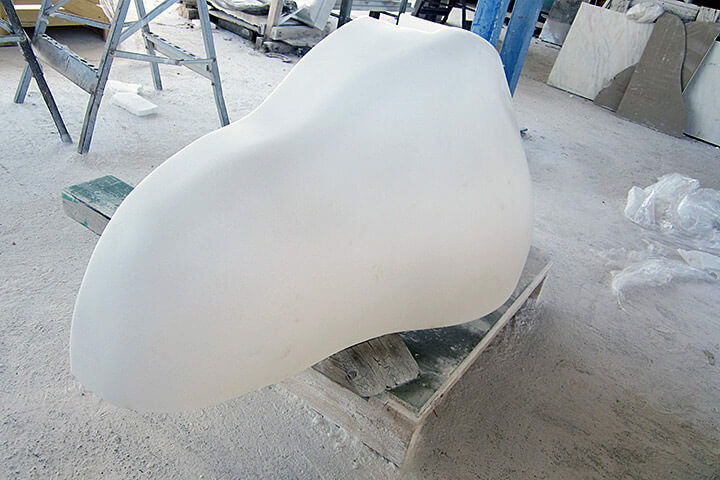 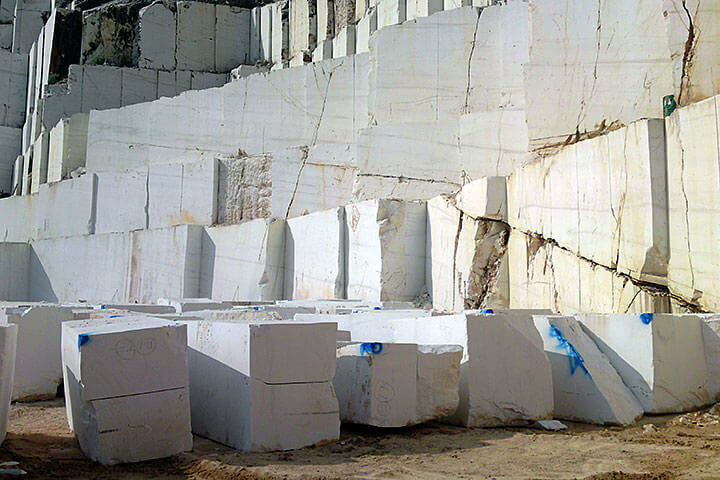 The elegance, beauty and tradition of Thassos White Marble, which has its beginnings on a small island in the Northern Aegean Sea, make these slabs a superb selection. 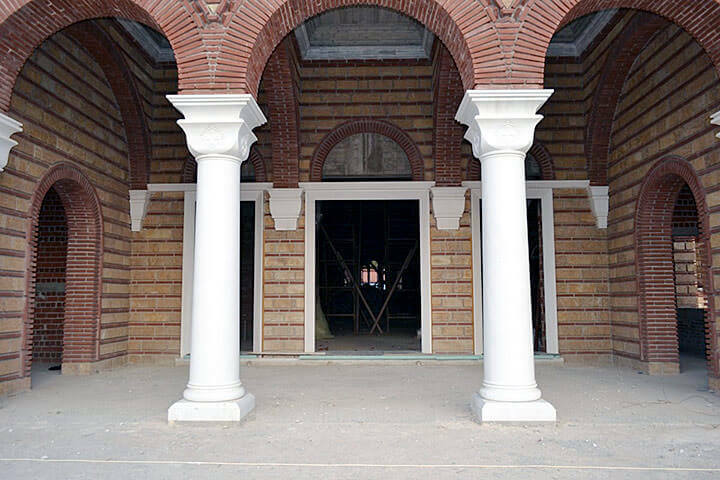 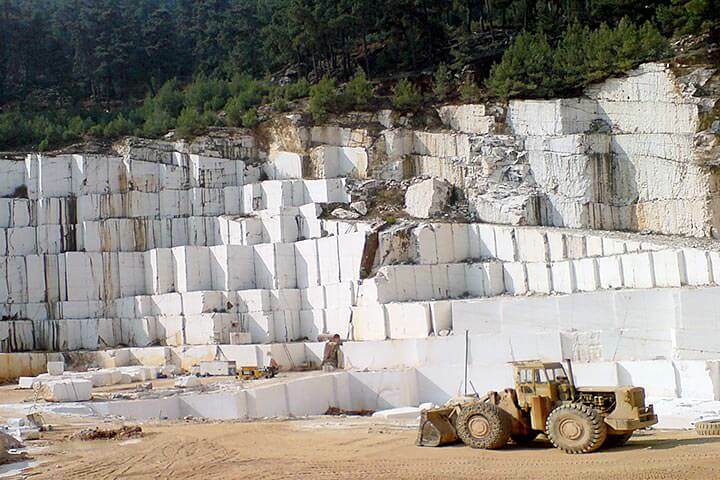 Thassos Marble has been quarried and used as a building material since ancient times for statues of art, buildings, monuments and interiors of homes throughout the centuries. 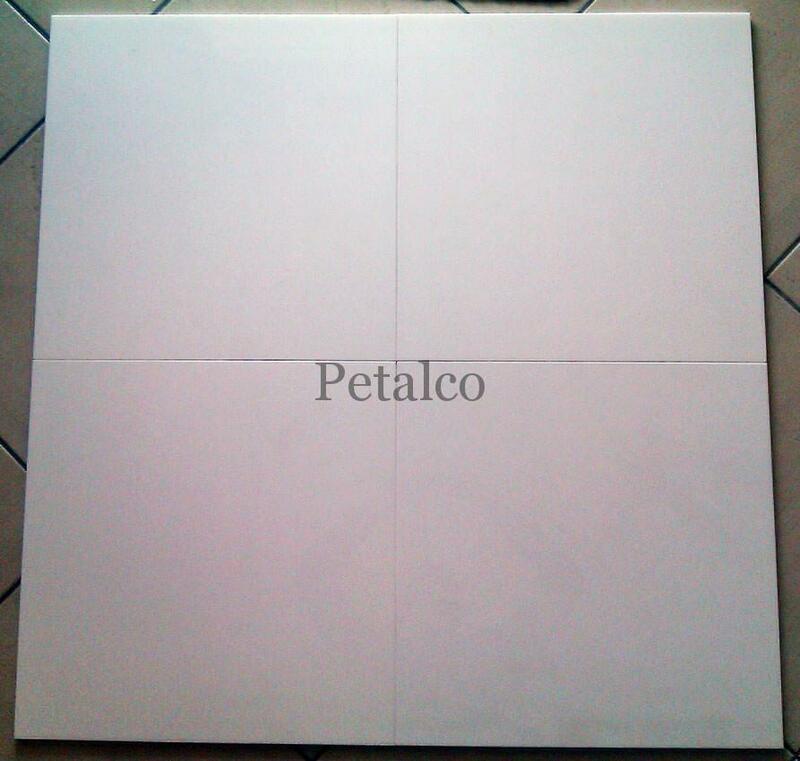 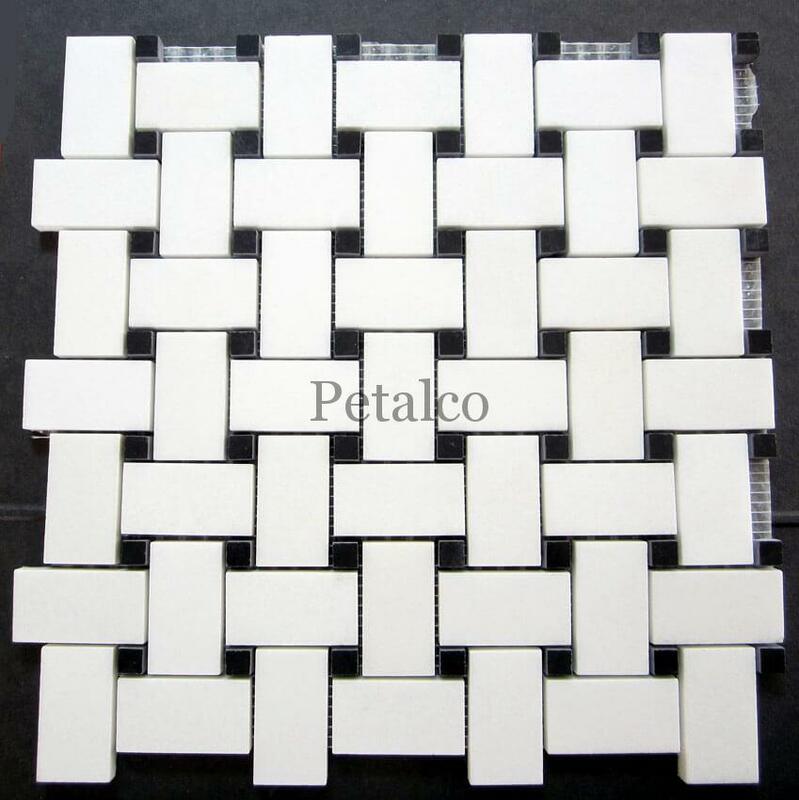 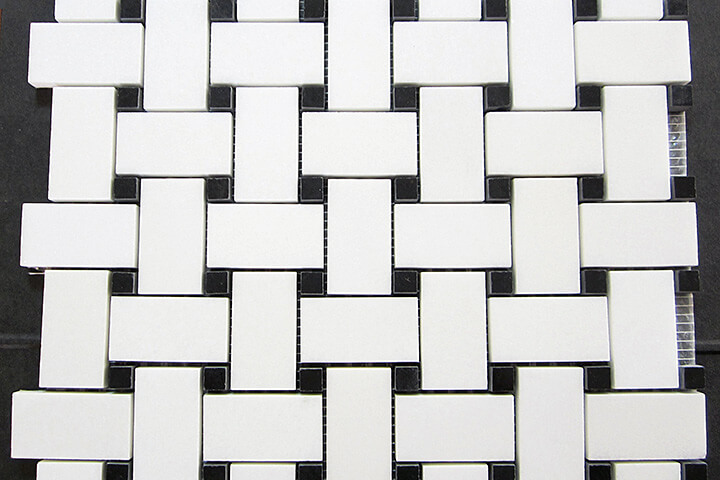 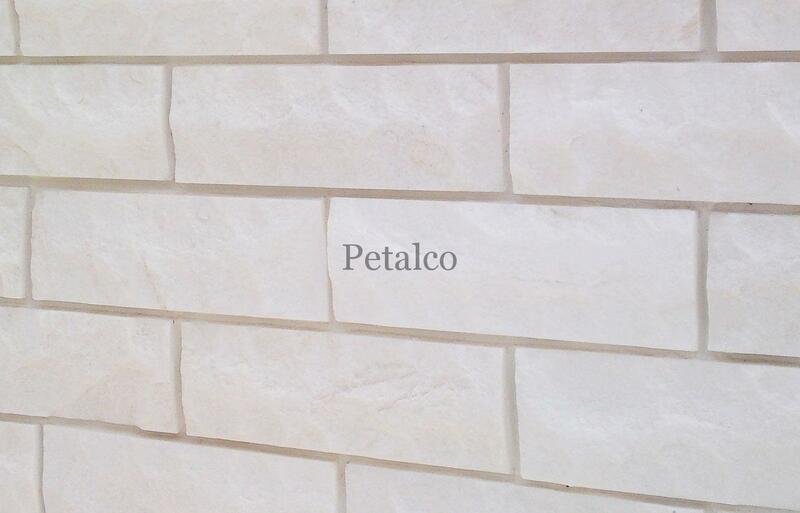 This floor and wall covering, with its inherent beauty and purity of white combined with tiles, mosaics, decorative trims and slabs for countertops, walls and stairs, make this a natural choice for yesterday’s, today’s and tomorrow’s elegant residences. 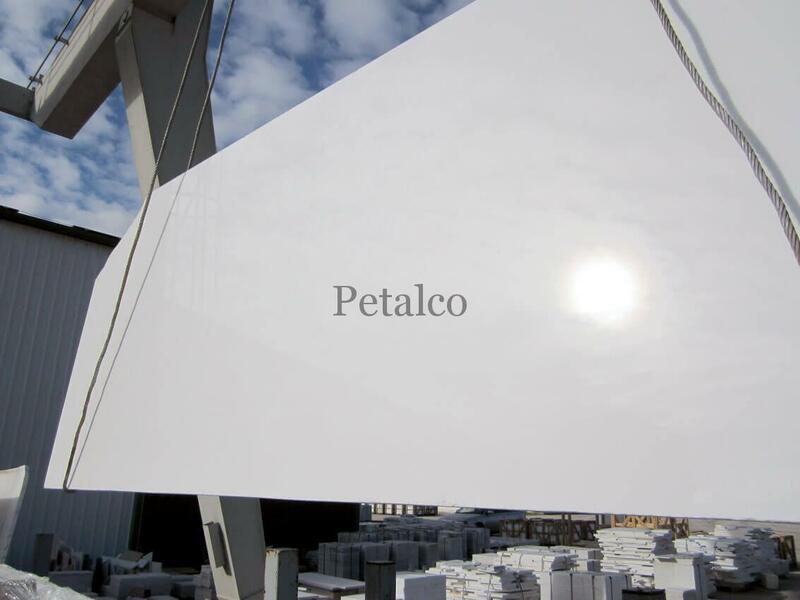 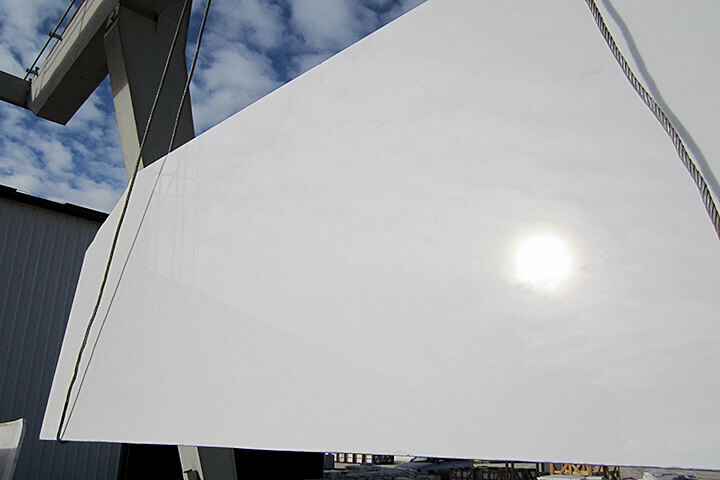 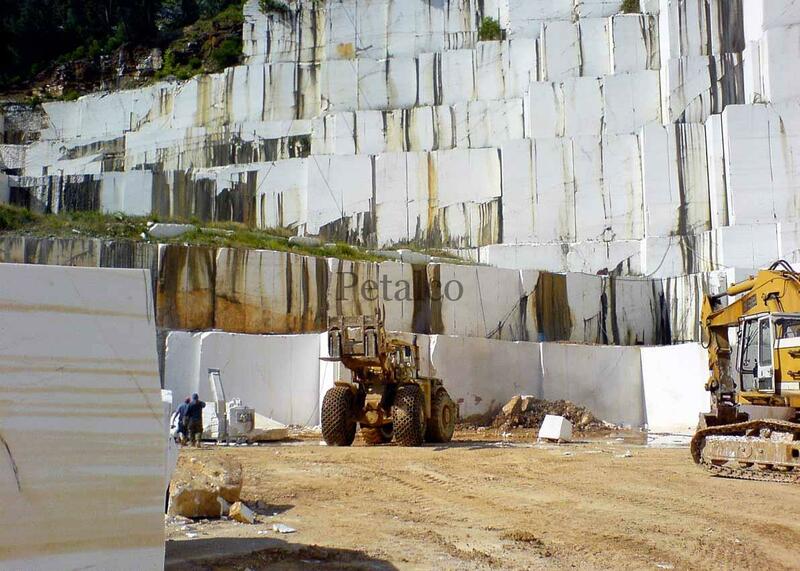 We are one of the few owners of a Thassos White quarry and this gives as a significant competitive advantage on the white marble market. 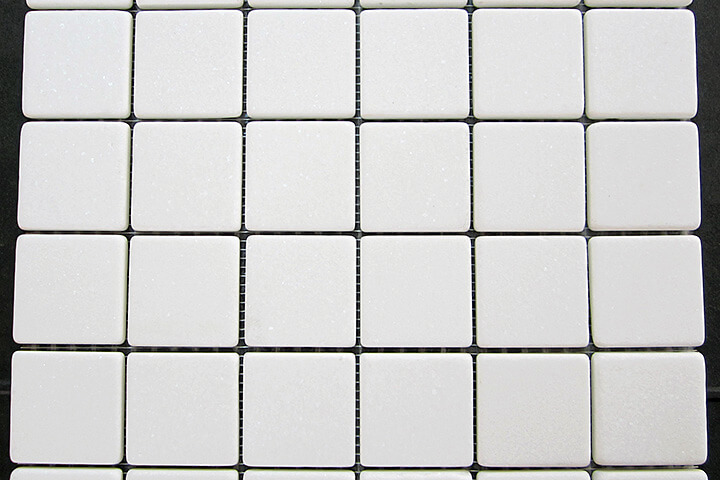 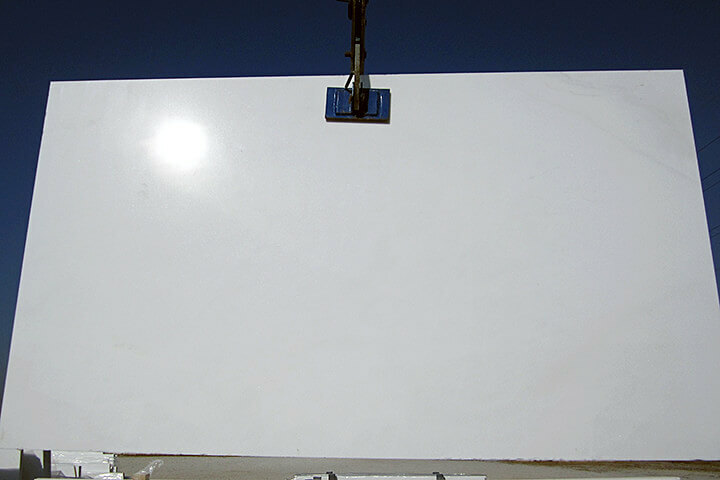 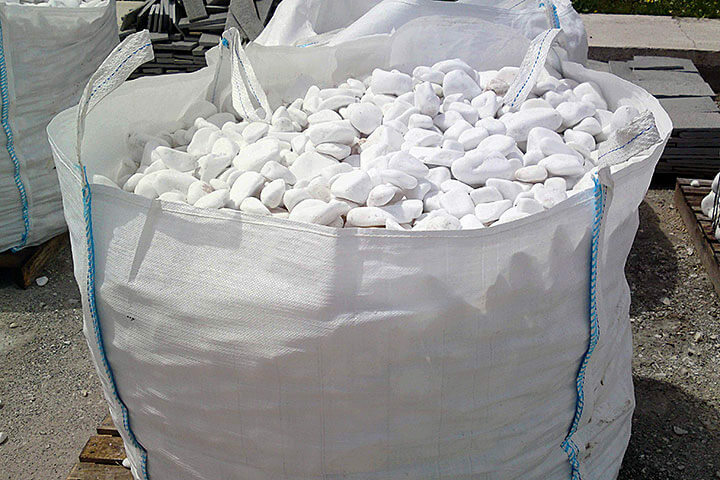 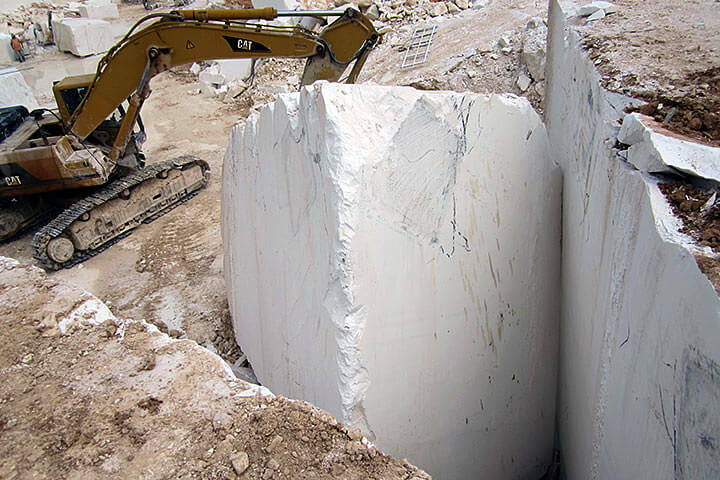 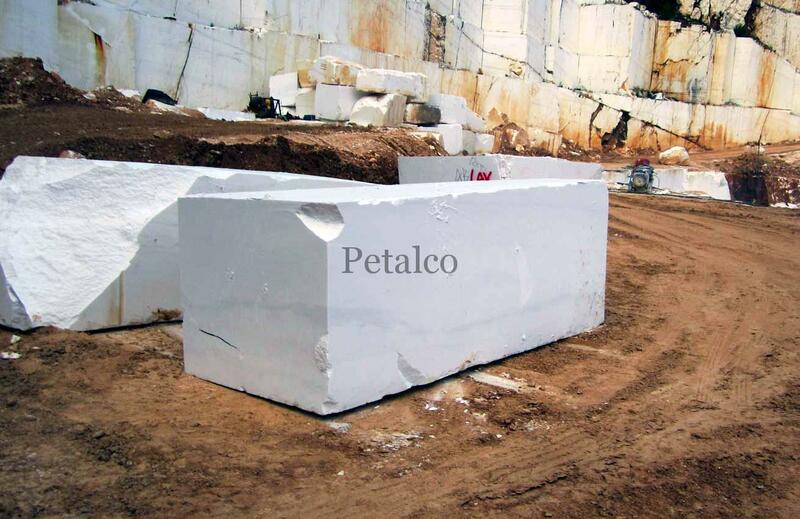 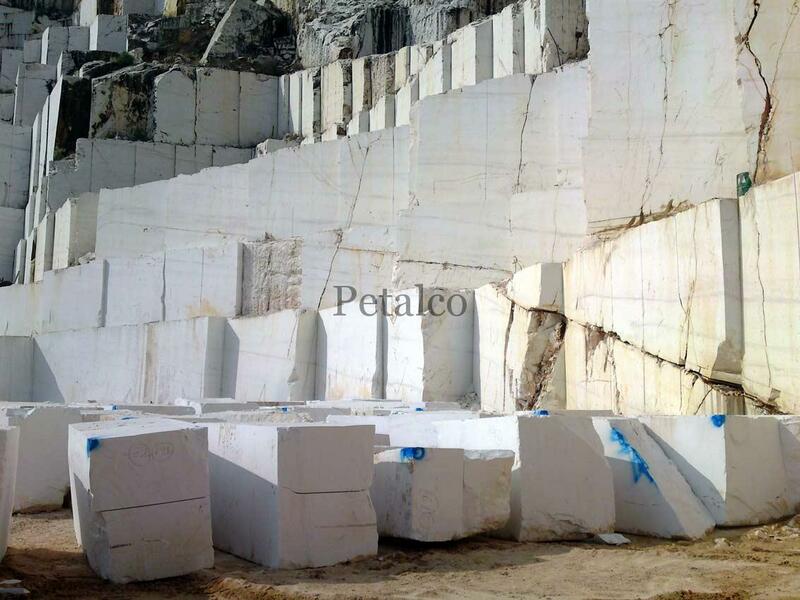 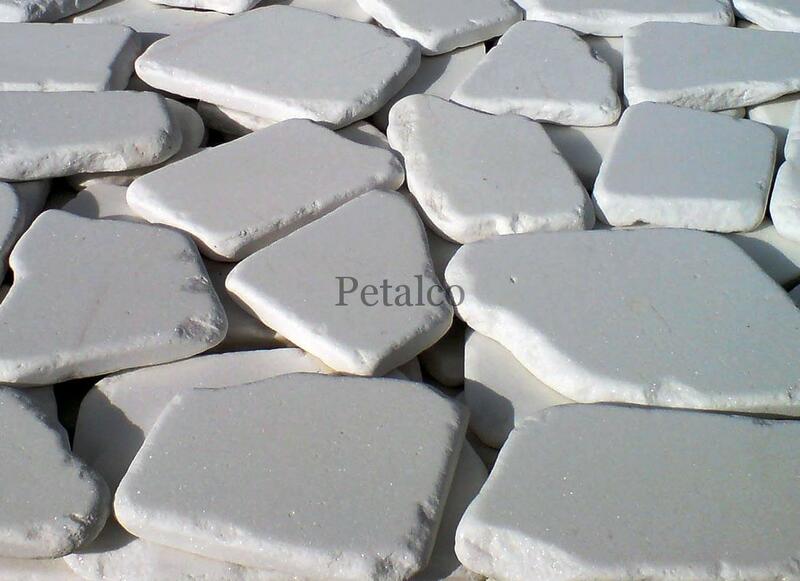 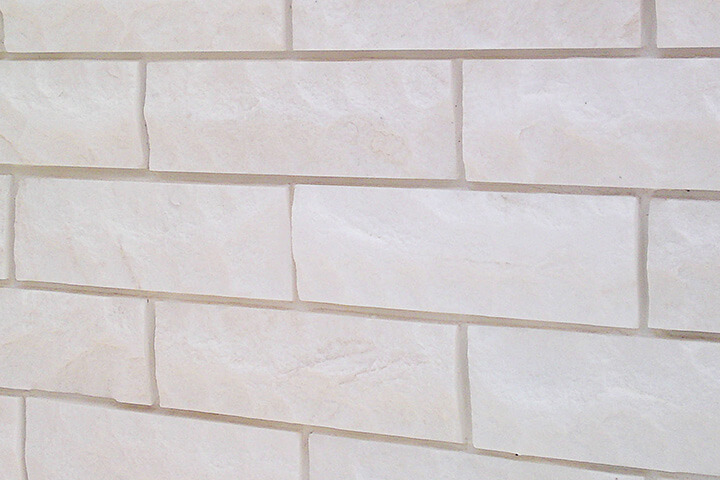 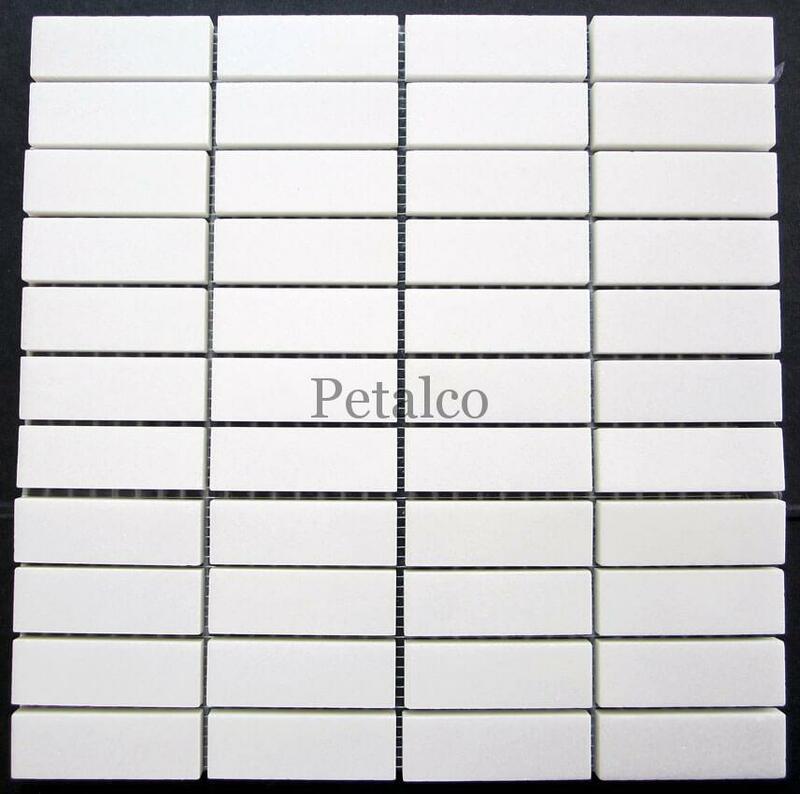 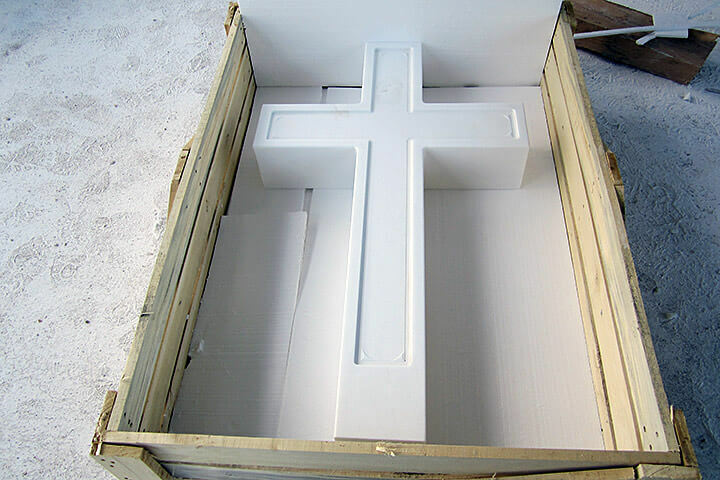 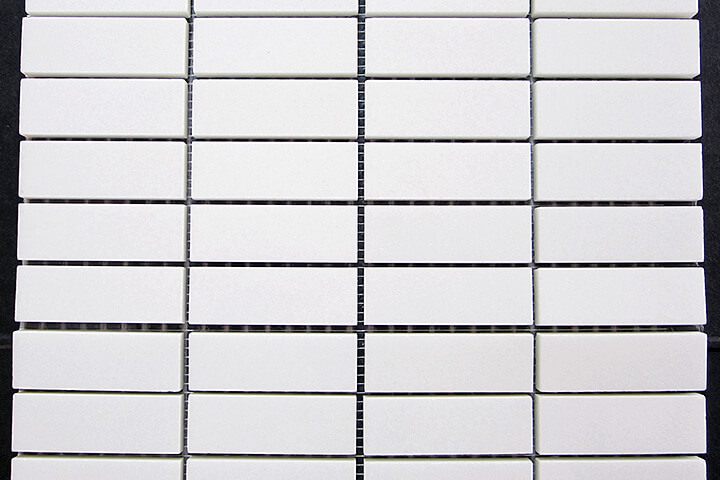 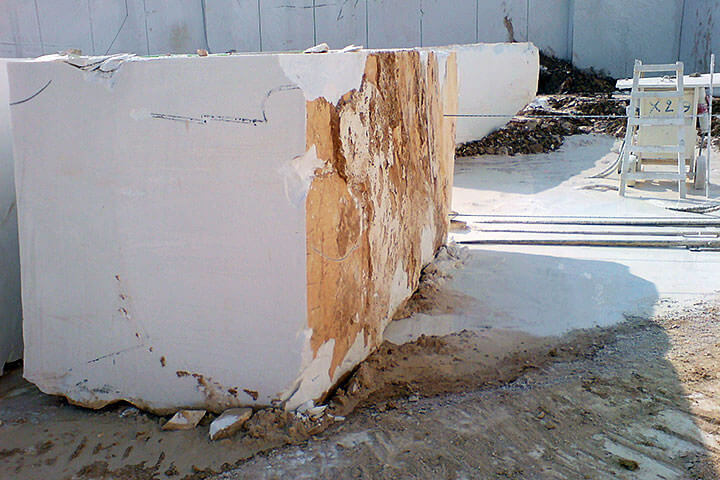 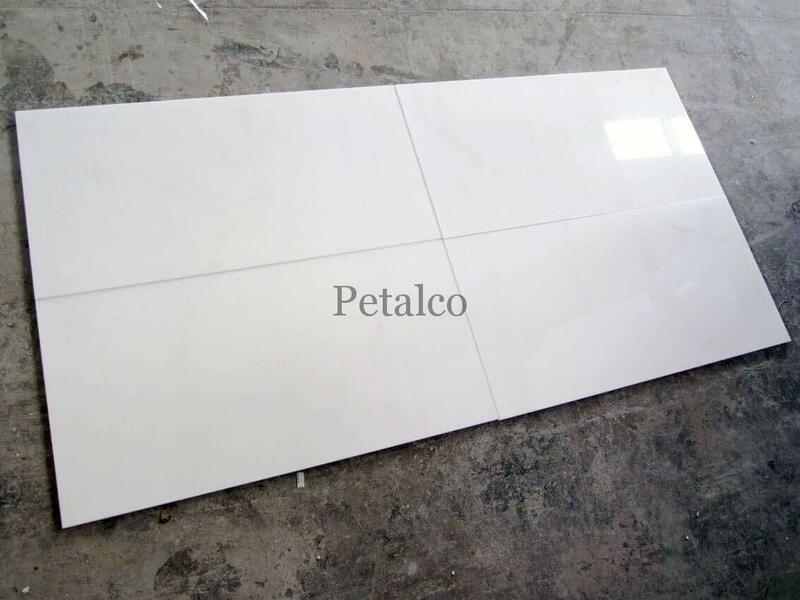 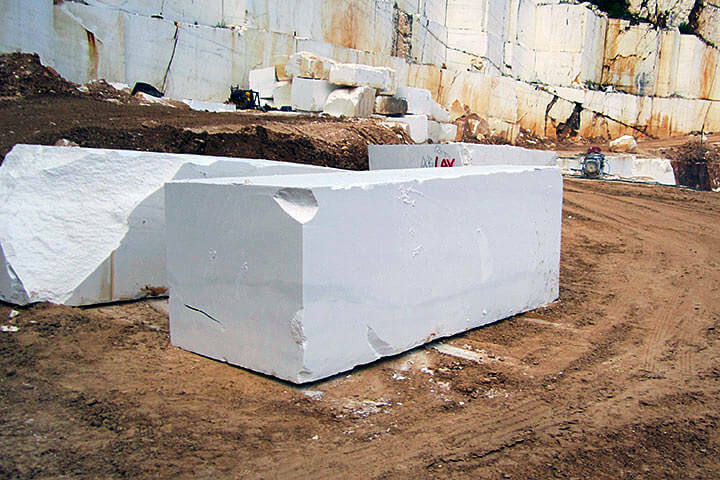 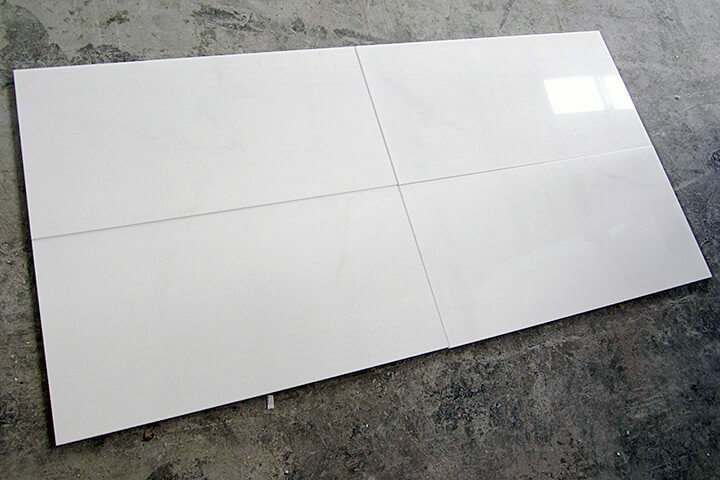 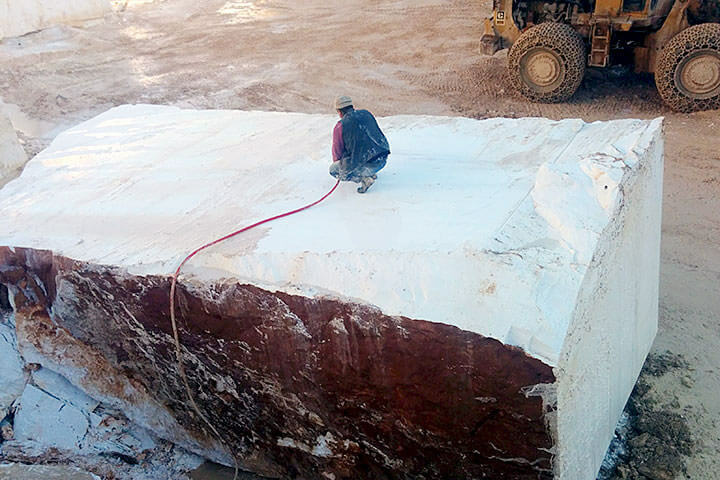 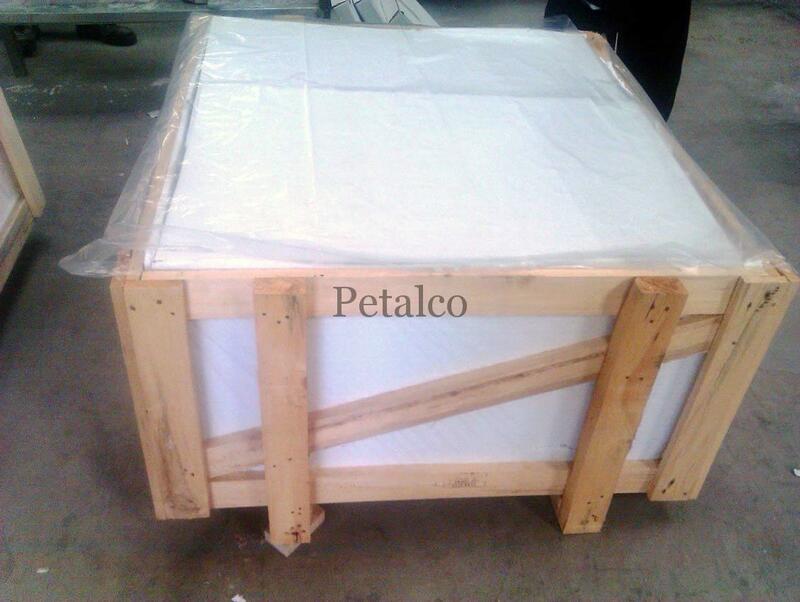 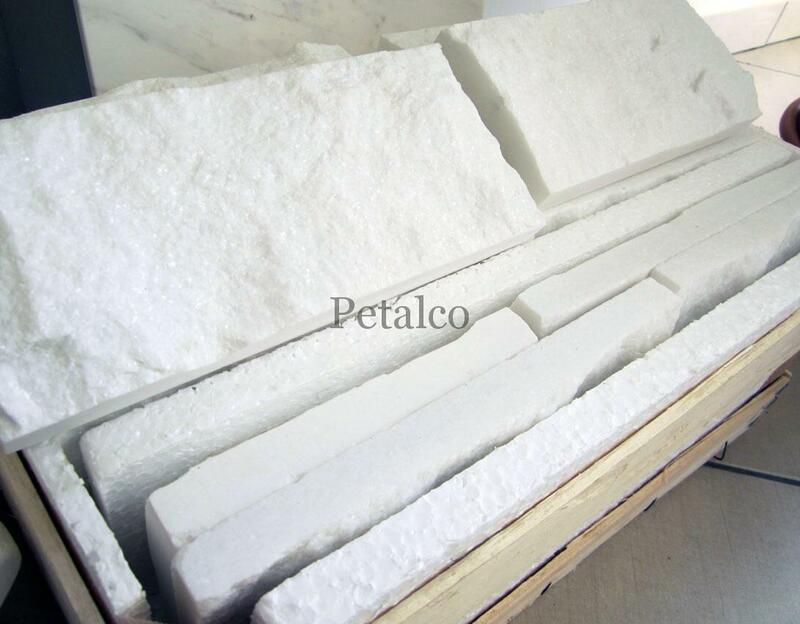 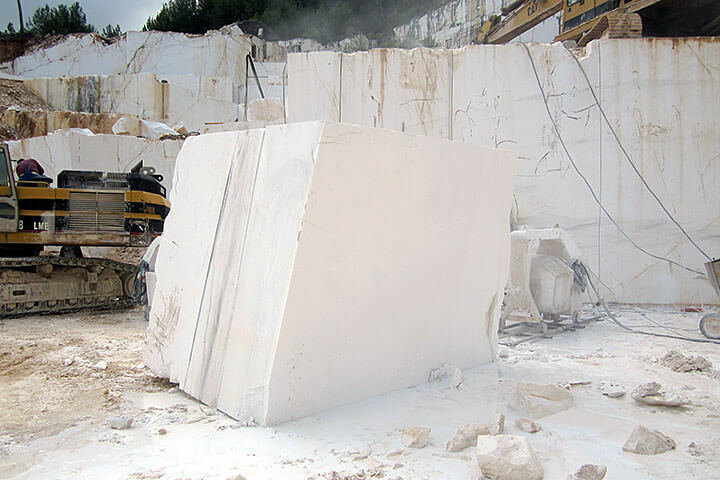 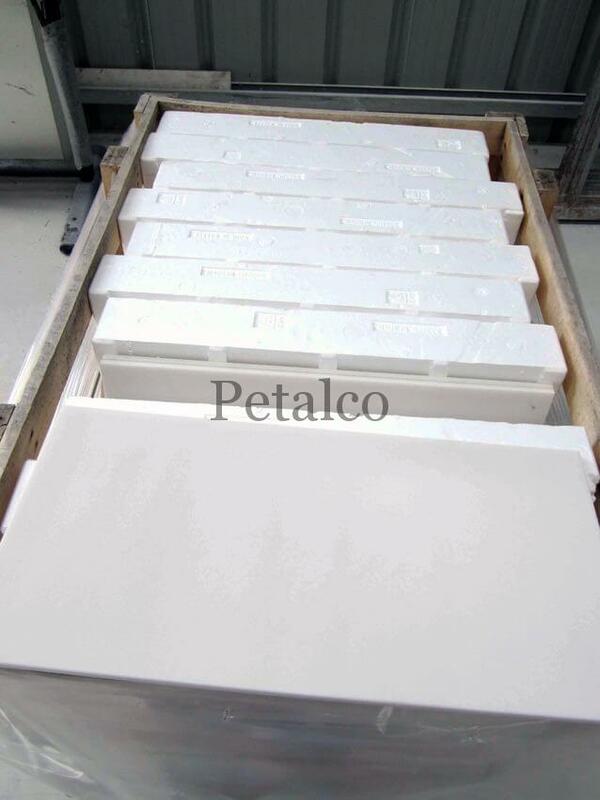 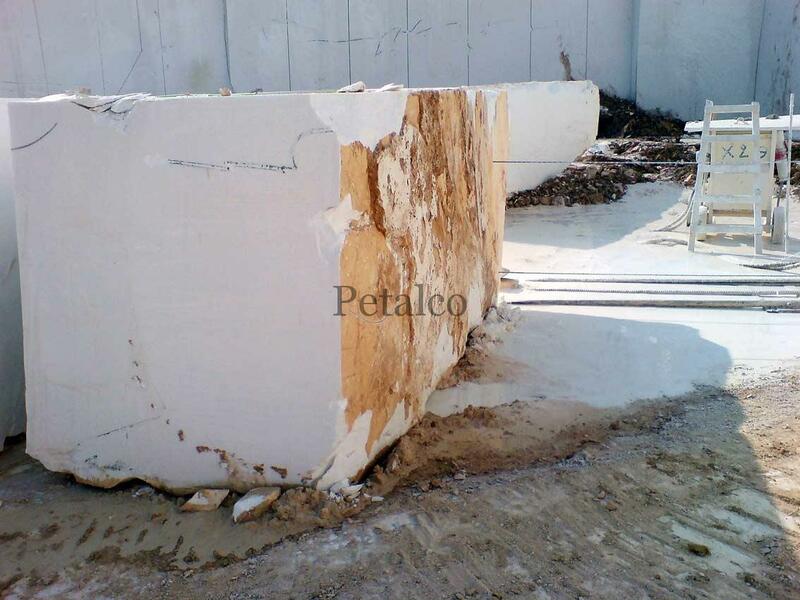 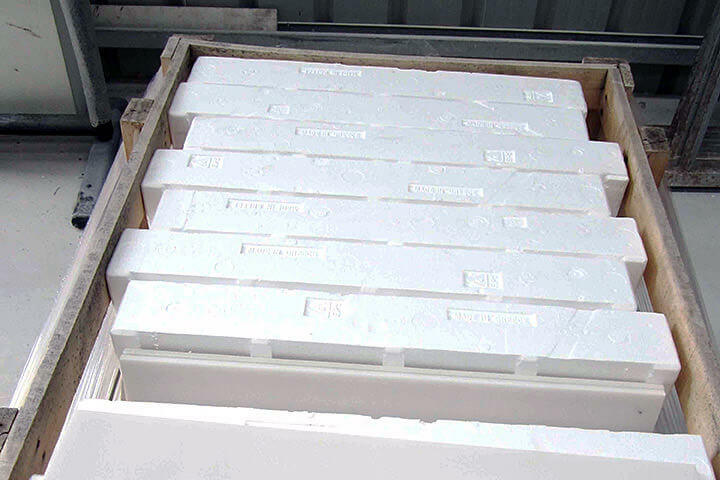 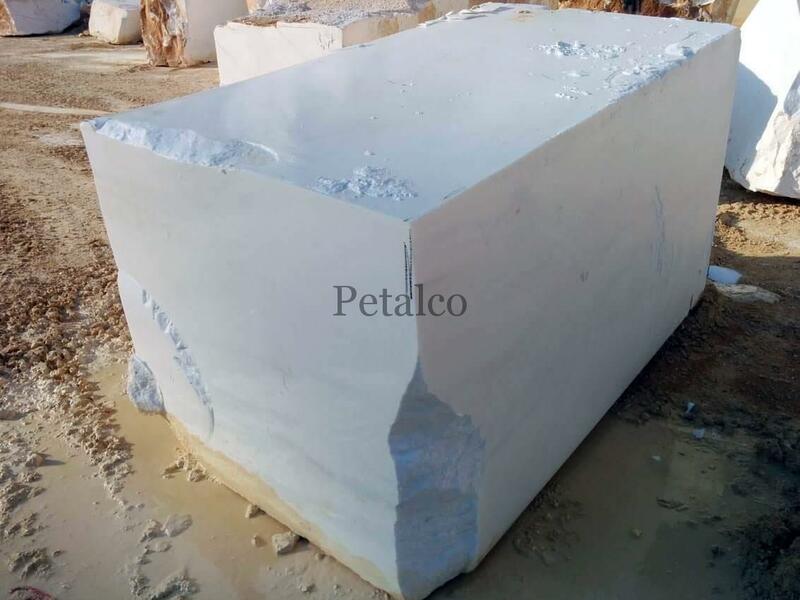 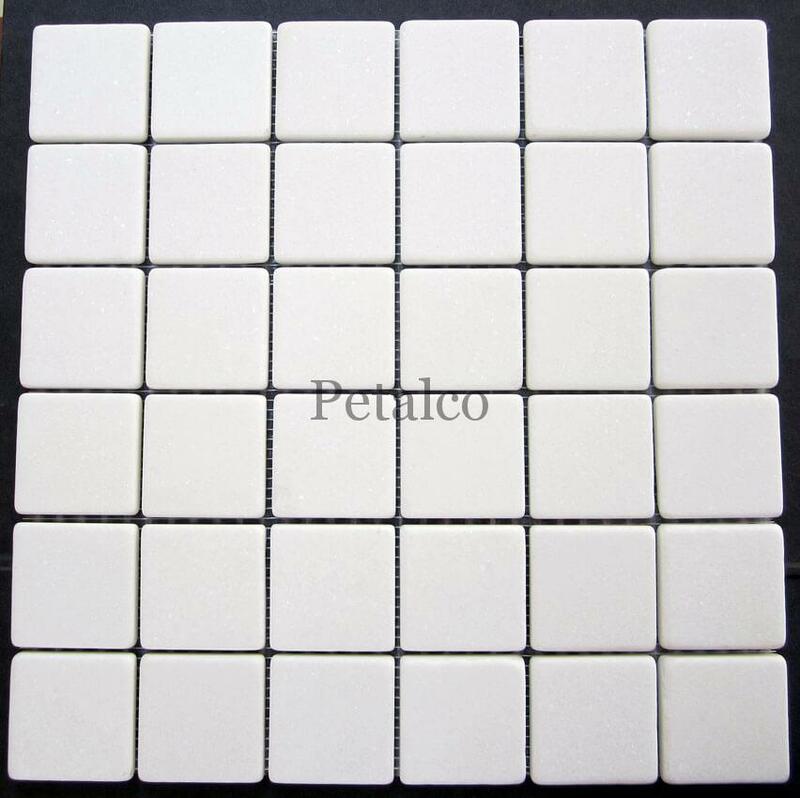 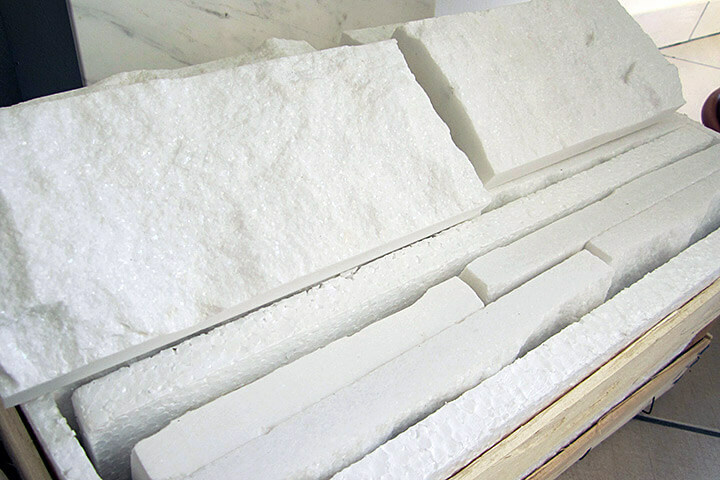 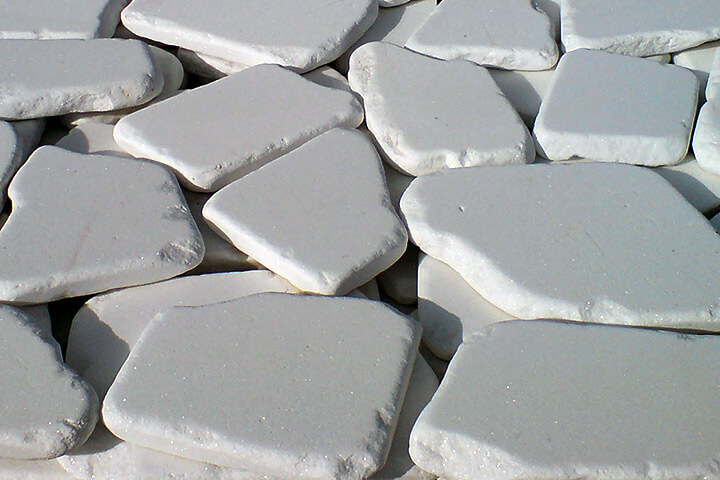 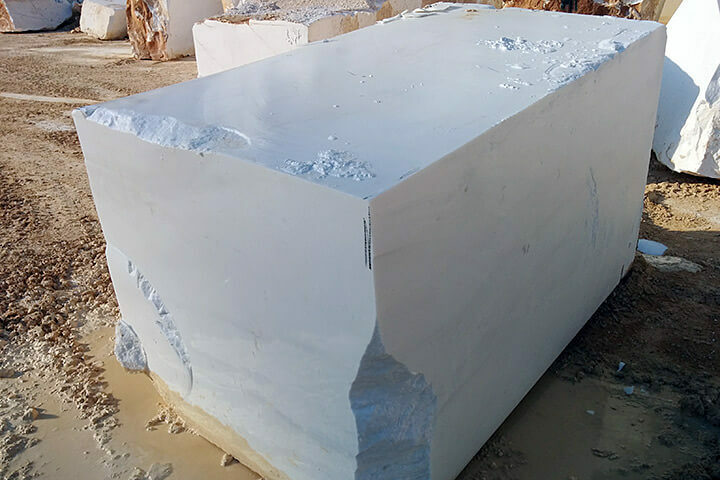 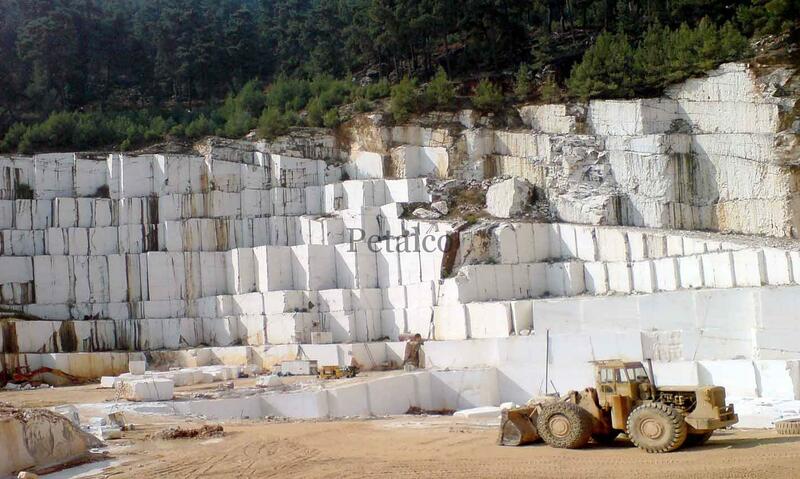 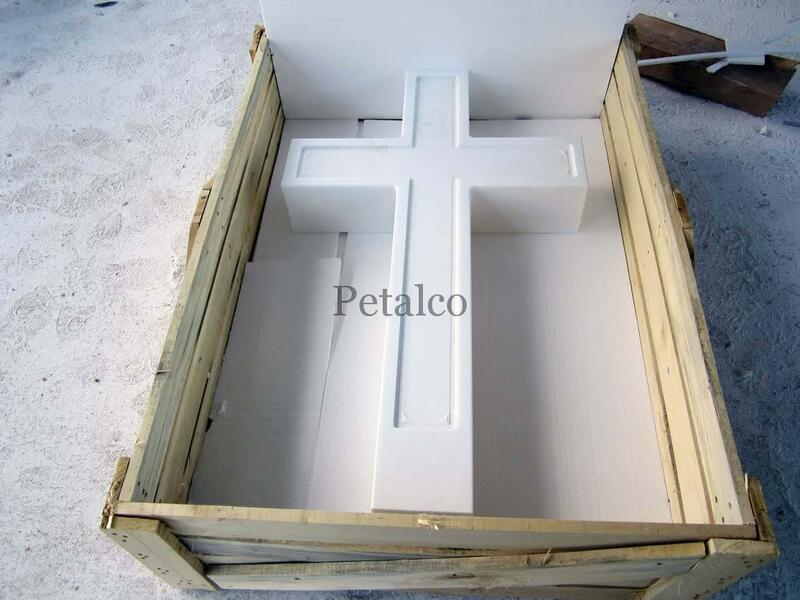 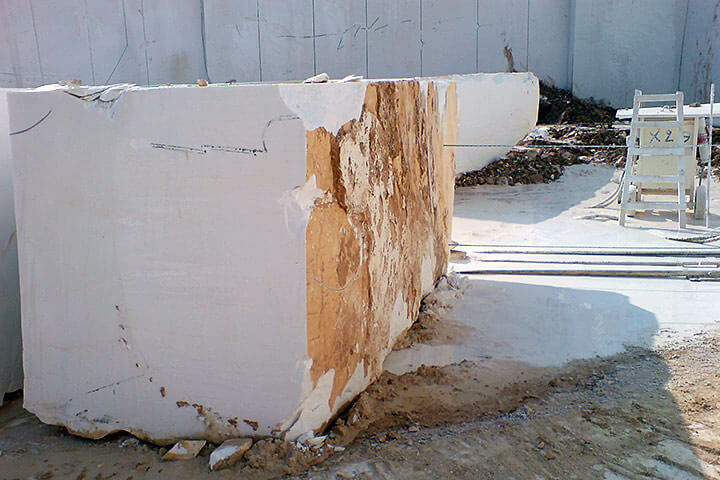 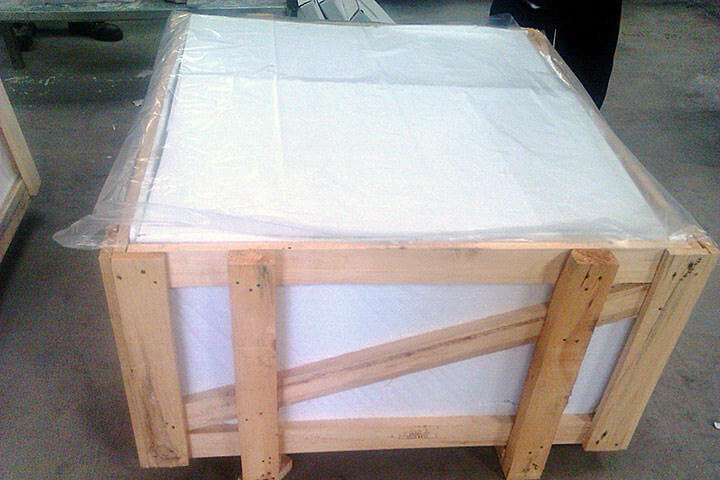 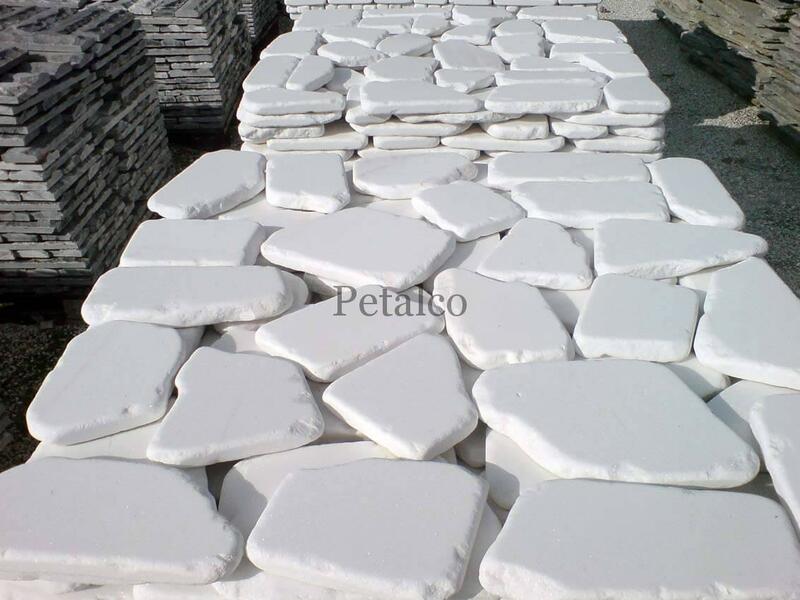 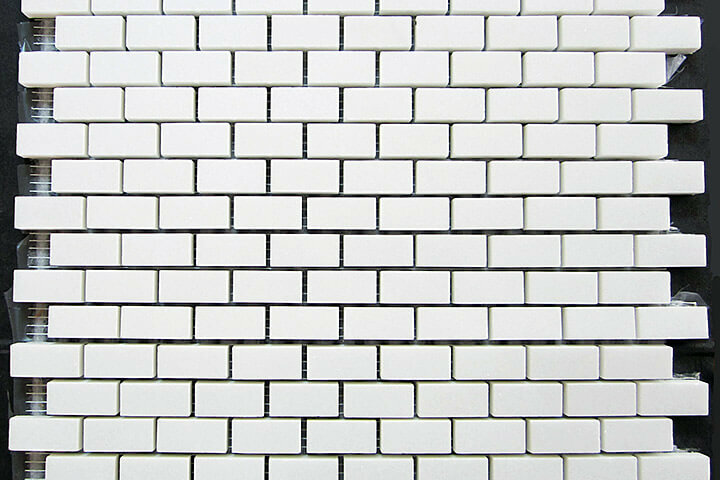 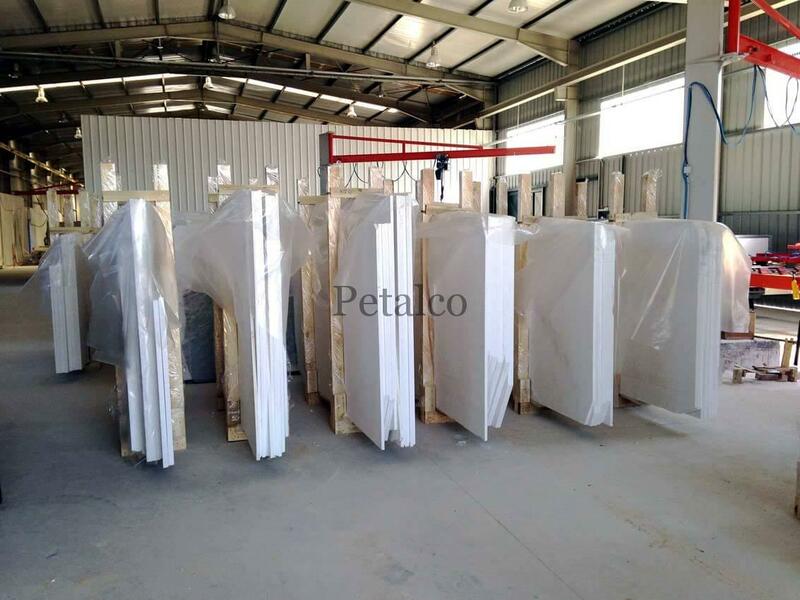 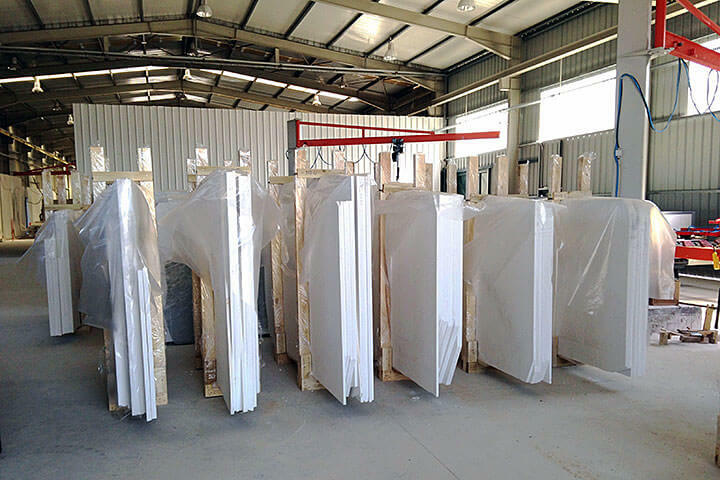 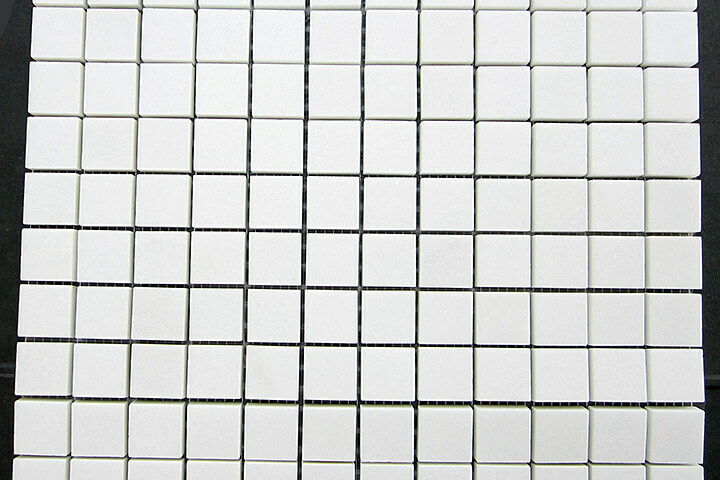 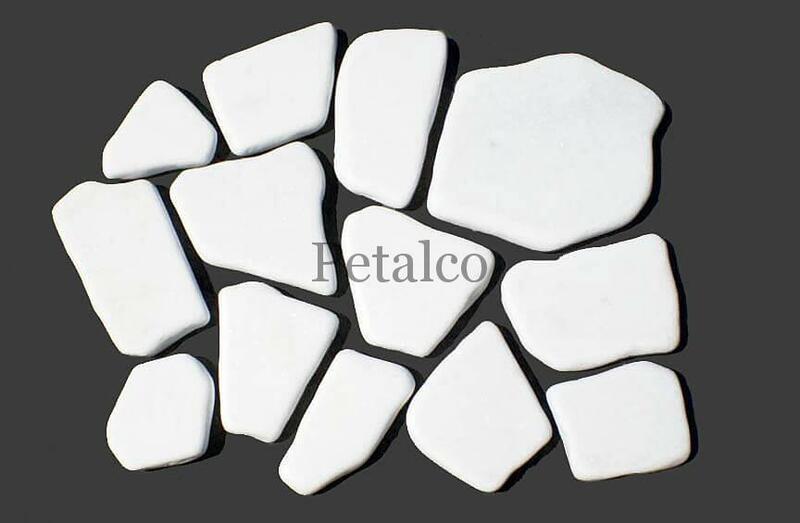 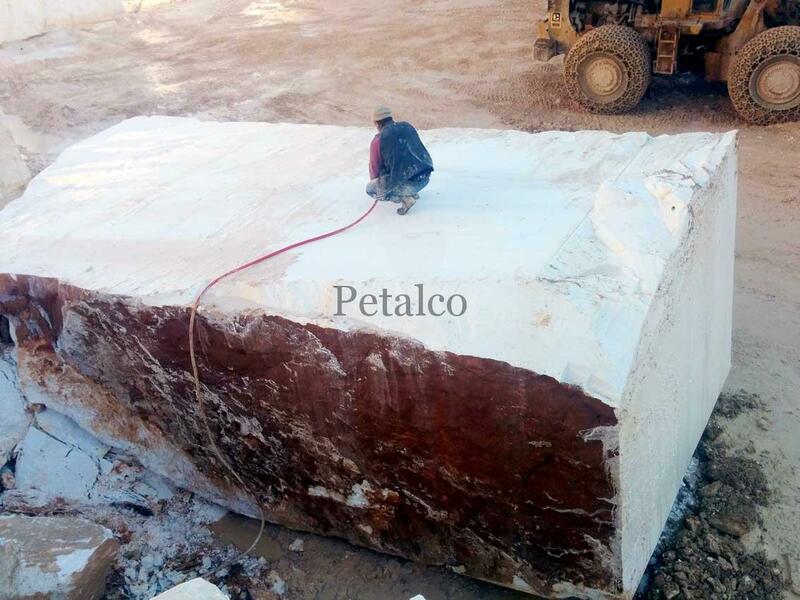 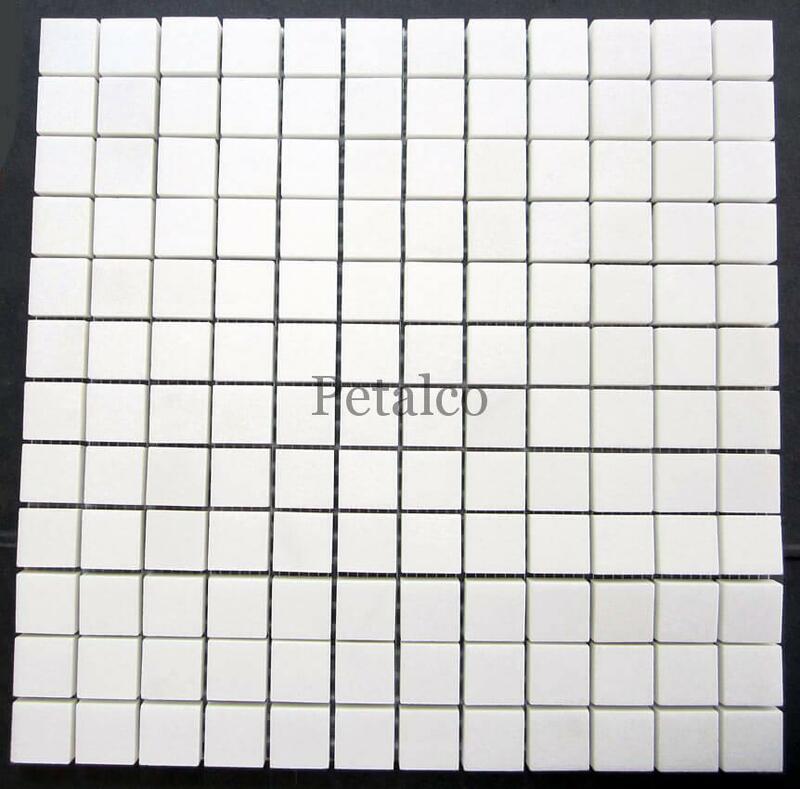 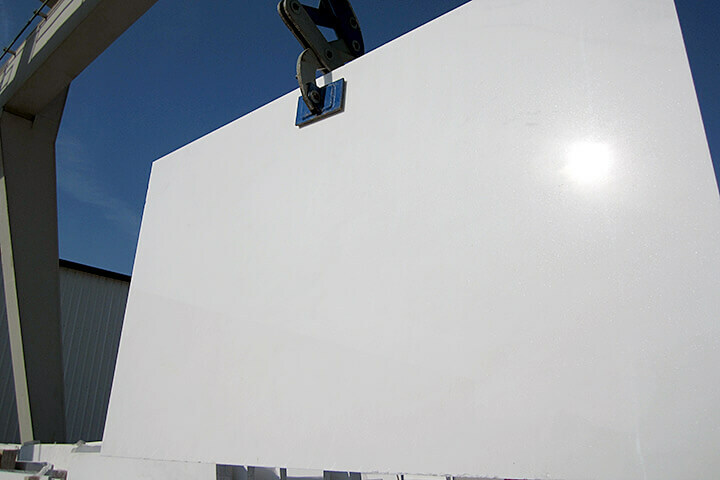 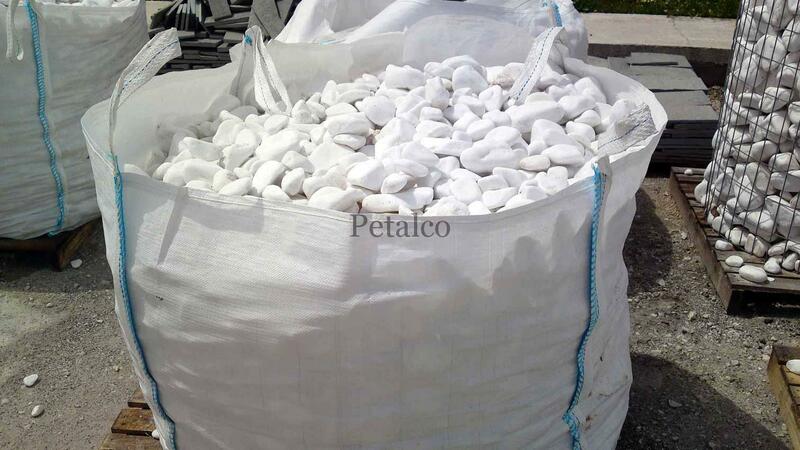 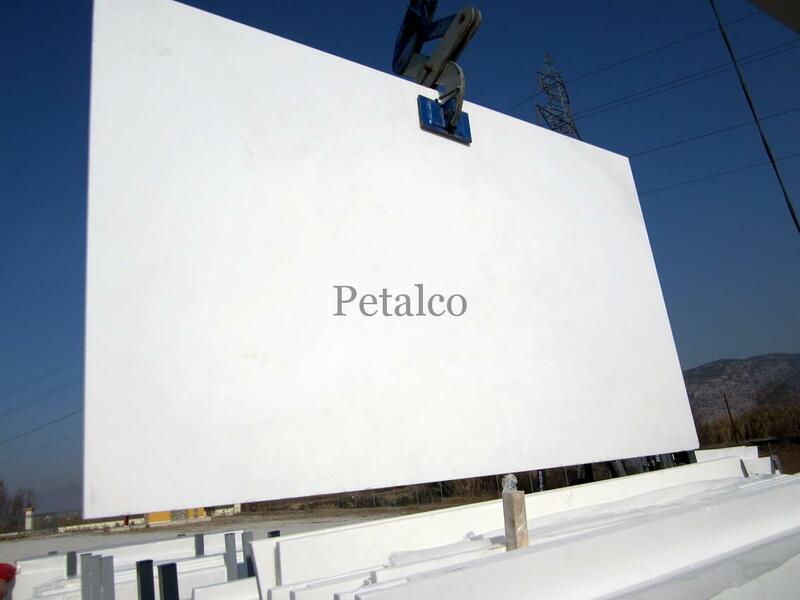 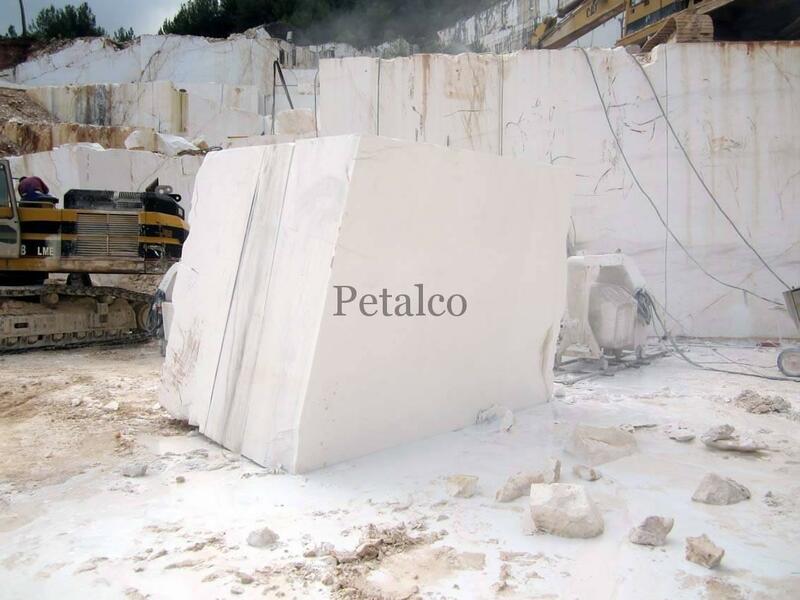 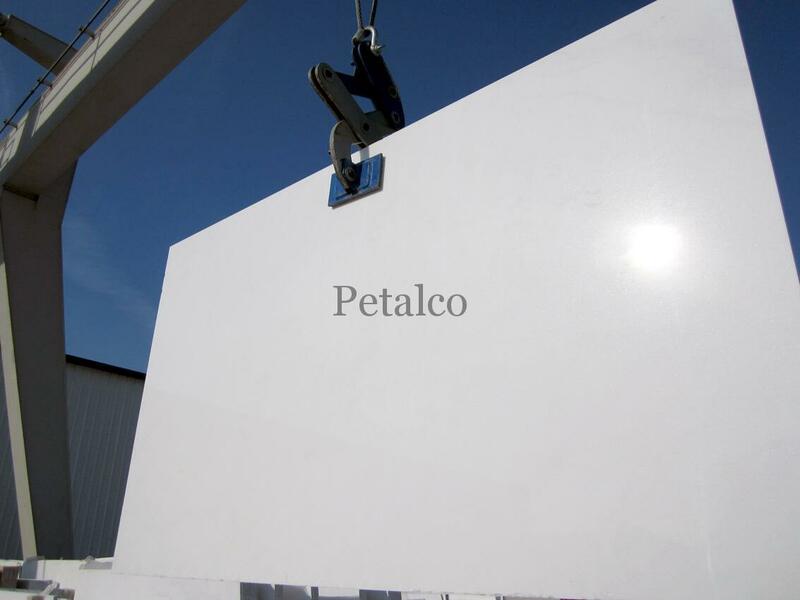 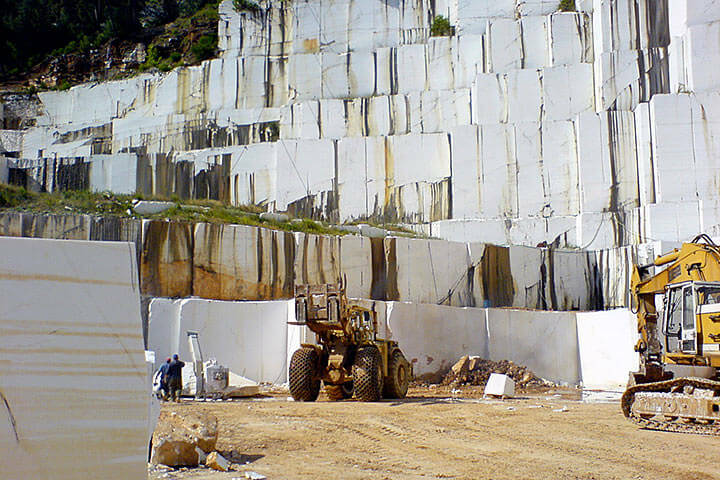 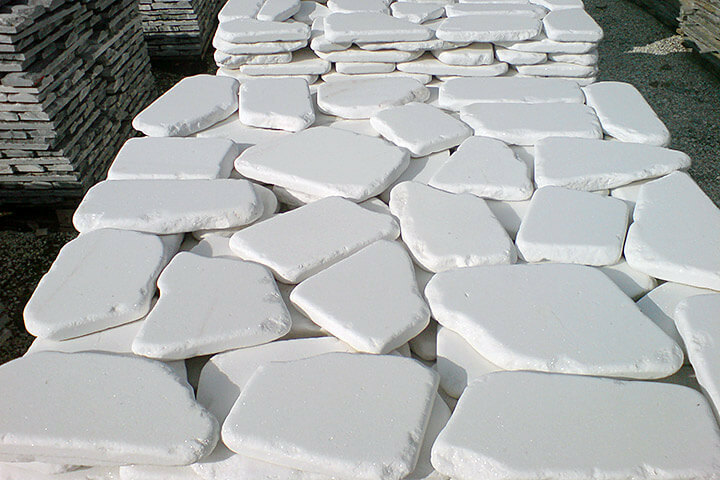 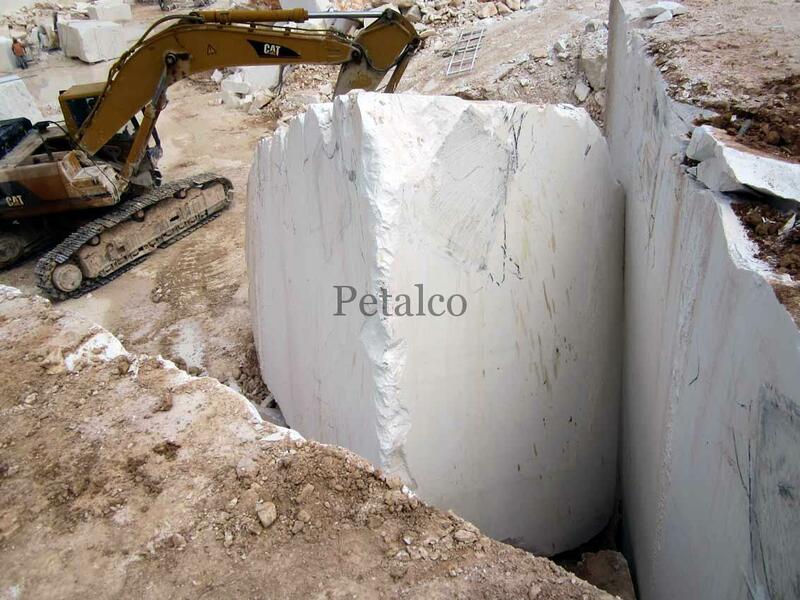 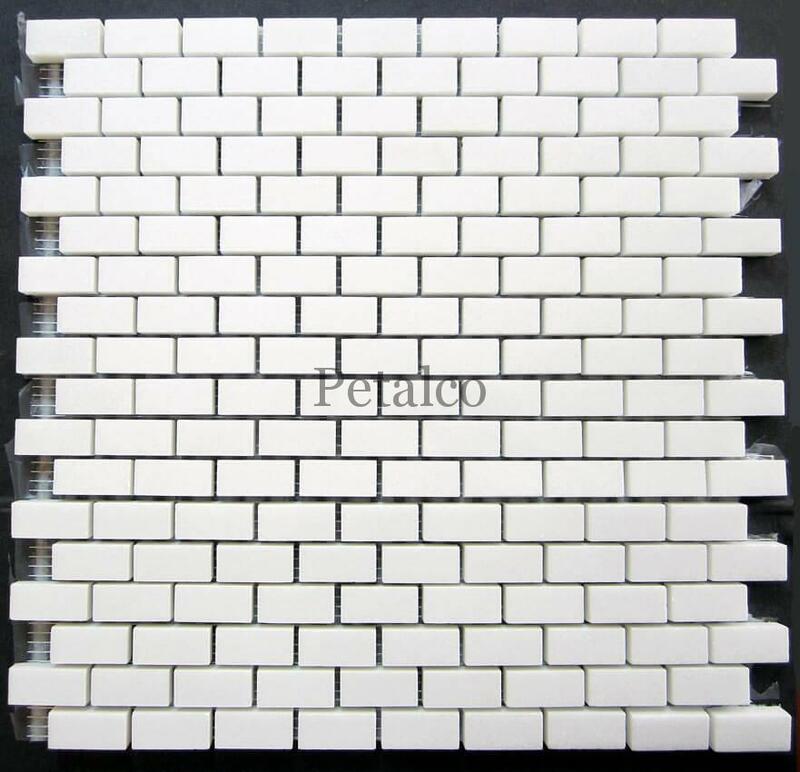 We cut, manufacture and export Thassos White marble blocks in bulk quantities. 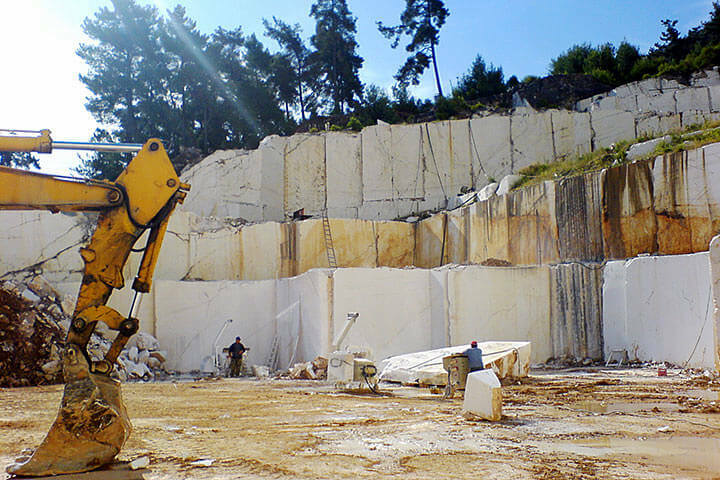 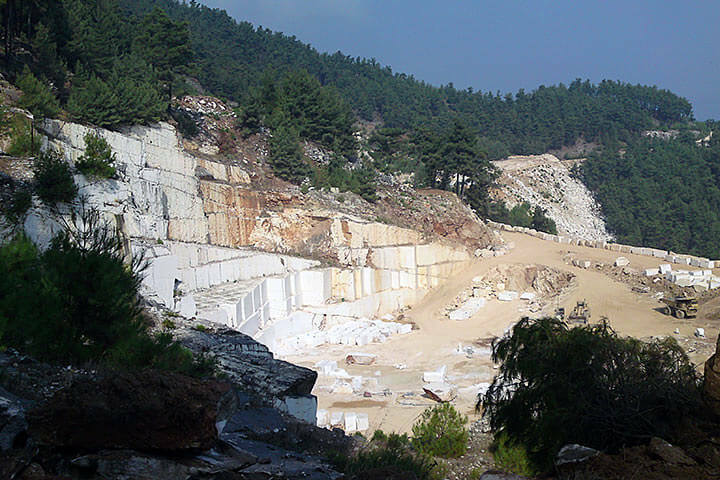 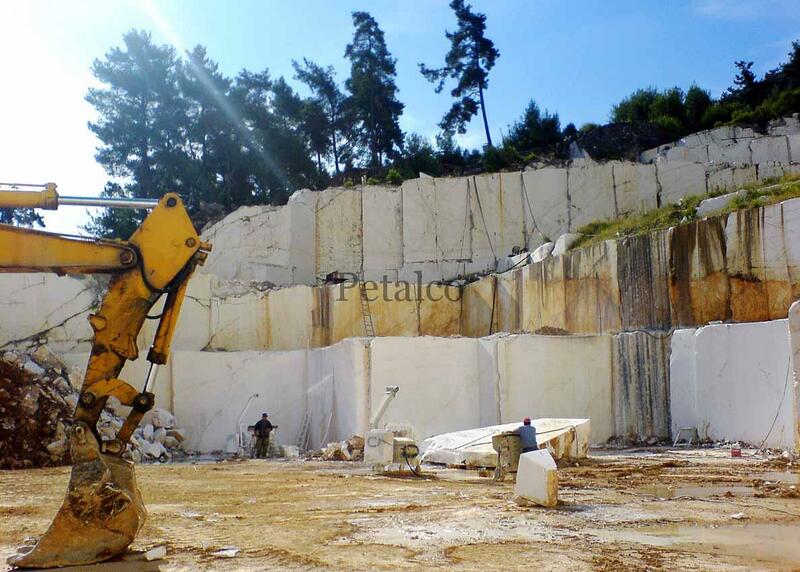 Since 1972 our company operates one of the oldest Thassos White Quarries located in the Saliara area in Thassos Island. 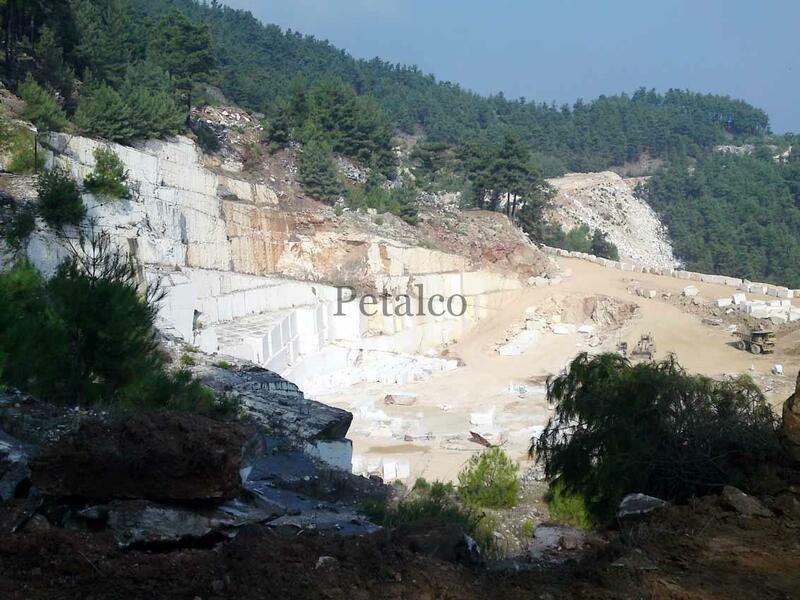 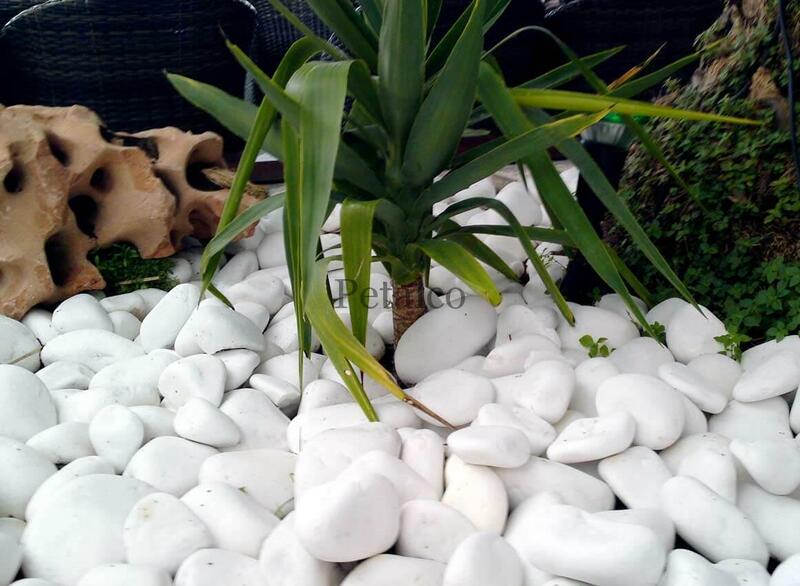 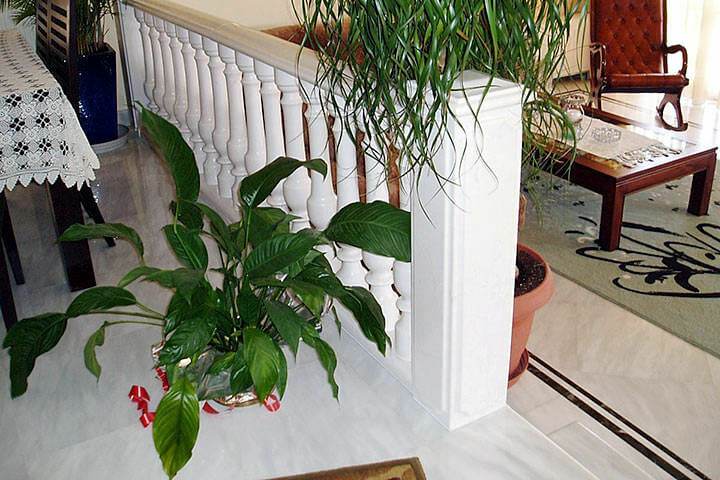 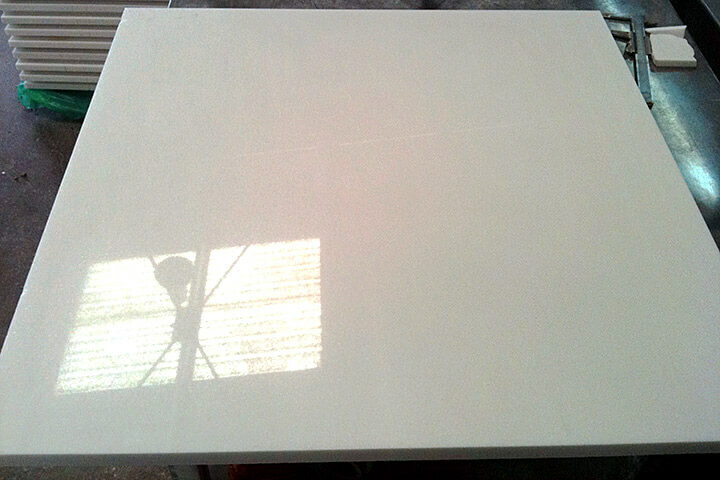 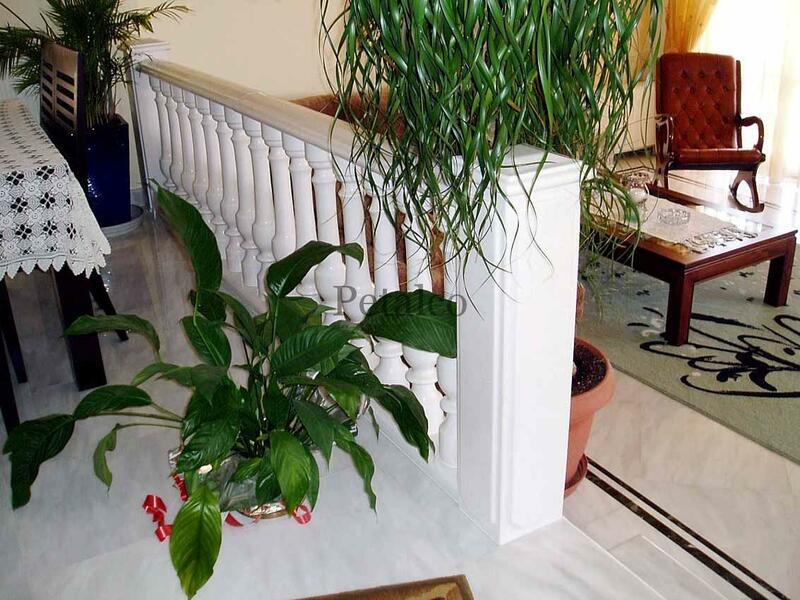 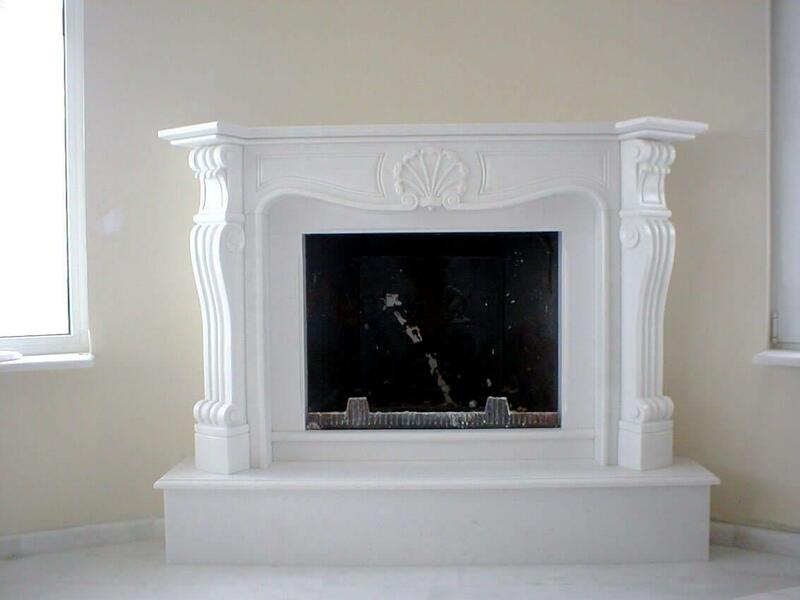 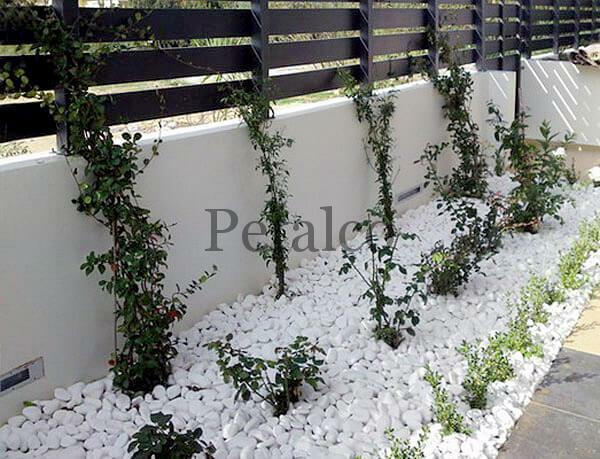 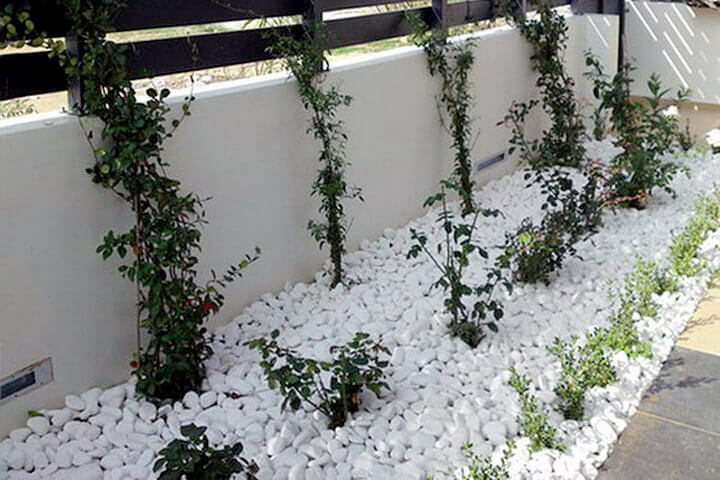 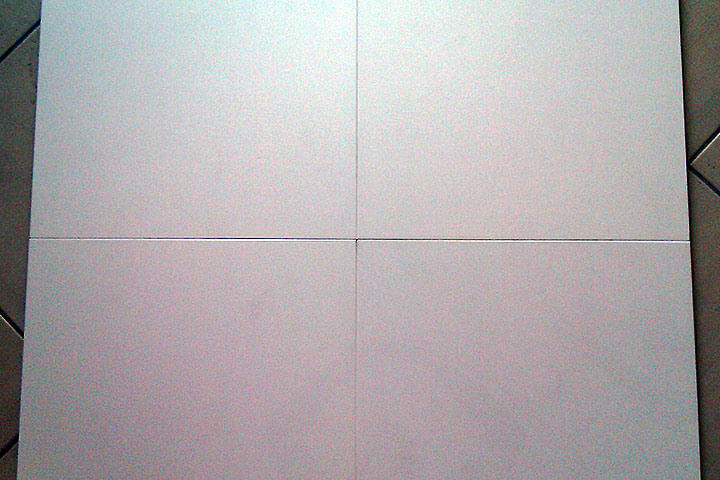 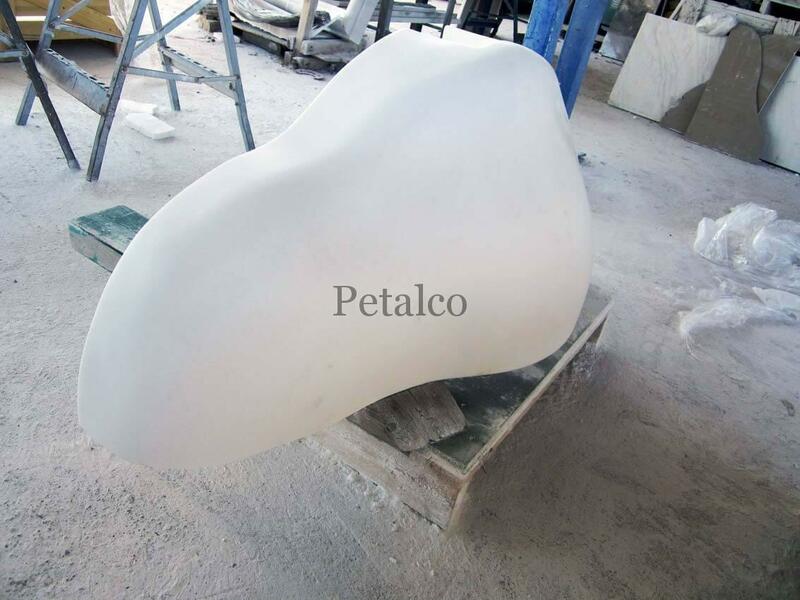 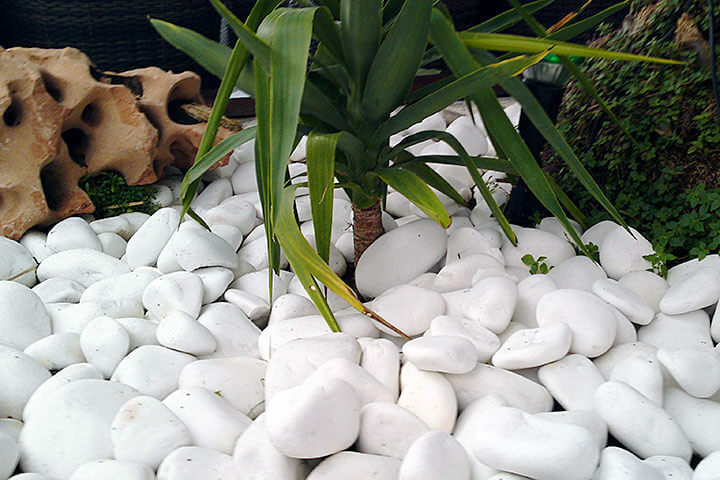 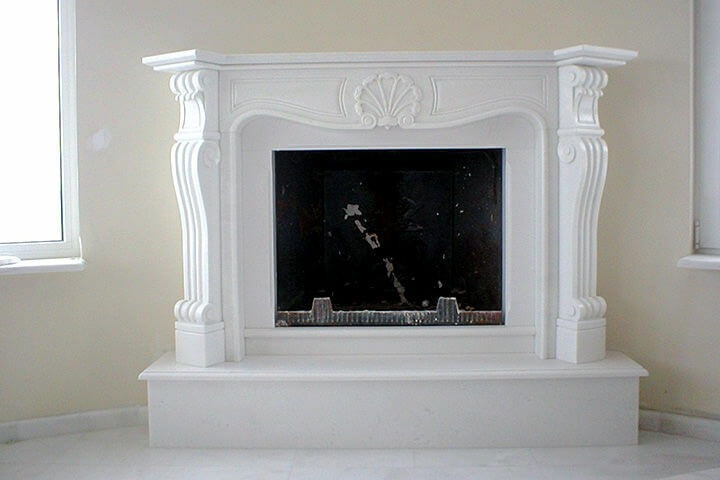 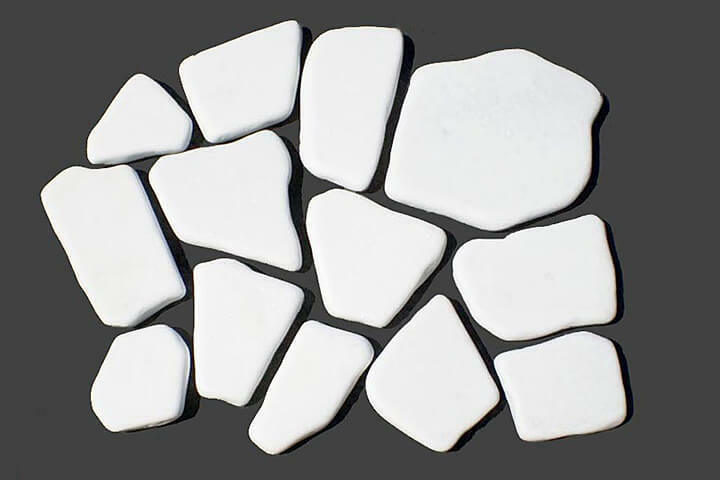 Thassos marble from Saliara area distinguish itself from others since it has small grain giving it a pure white color.